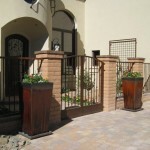 Examples of complete landscape projects from Sonoran Gardens | Sonoran Gardens, Inc.
All masonry, iron work including gates, fences and trellises, brick paving, plantings, and pots by Sonoran Gardens! 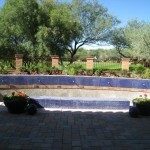 Sonoran Gardens Landscape Design, Construction and Custom Care Landscape Maintenance in Tucson, Arizona, was established in 1996 by Chris Niccum. Chris has a Bachelor’s degree in Ornamental Horticulture from Purdue University and has spent his entire working career in the landscape industry. He started Sonoran Gardens with an old pickup truck, some basic hand tools, one helper and a dream of becoming the best landscape construction company in Tucson. His years of experience had shown him that producing a high quality product, exceptional customer service, and treating people with integrity and honesty, would lead to success. Since that time he has brought together a staff of dedicated professionals who share that belief. 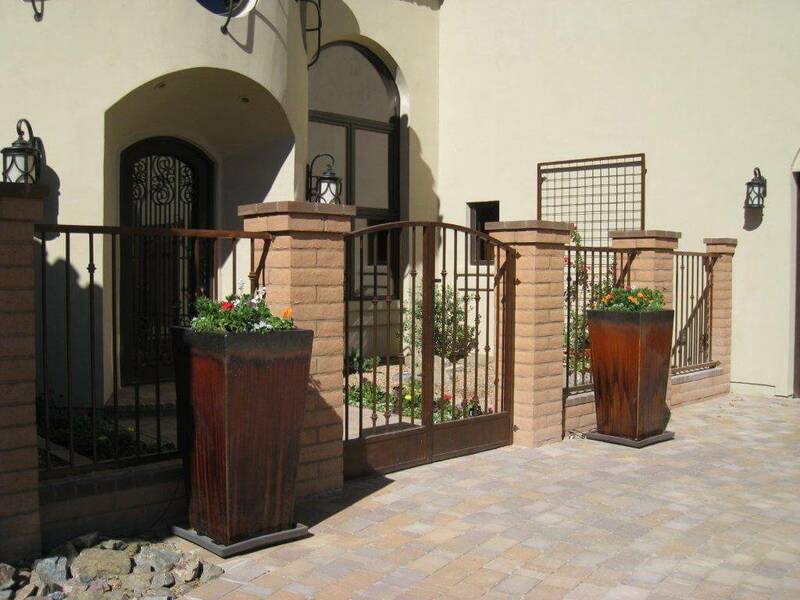 Sonoran Gardens approaches each project as a unique opportunity to meet our client’s needs and exceed their expectations, always with an on-going development of systems and procedures to ensure that these goals are achieved for every one of our clients. 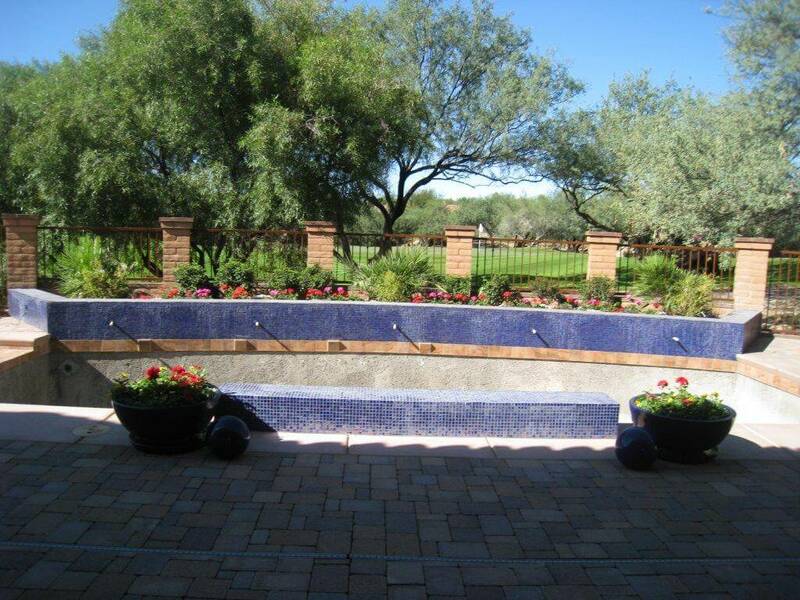 From detailed personalized planning and award winning design, to expert project management and installation, Sonoran Gardens will do whatever it takes to ensure your complete satisfaction. 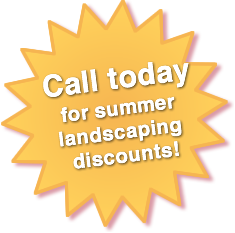 Contact us at 520-579-9411 for your complimentary landscape design and installation consultation or to learn more about our Custom Care Landscape Maintenance program.